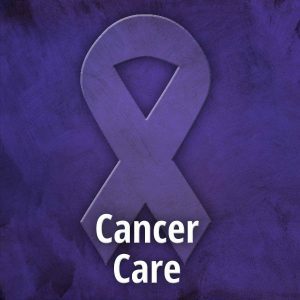 LOUISVILLE University of Louisville’s (U of L) James Graham Brown Cancer Center Deputy Director Jason A. Chesney, MD, PhD, has one imperative message when it comes to stage 4 cancer: DON’T WAIT. Get to a clinical trial center for a second opinion. It could be the difference between life and death. The evidence is pretty compelling. 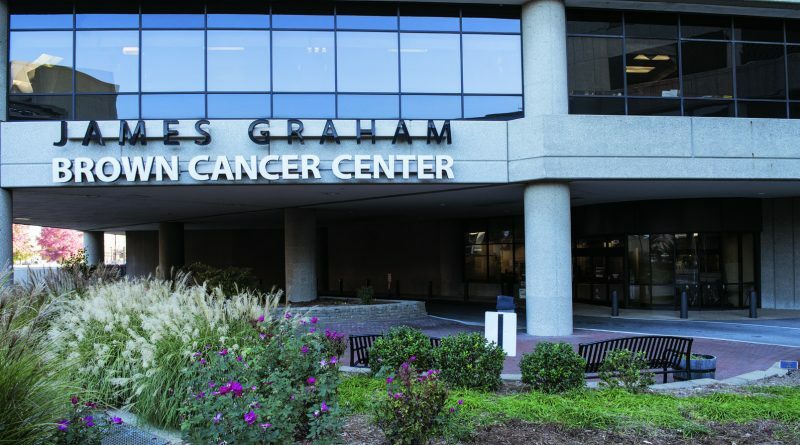 With an average of 150 trials going on at any one time, the Brown Cancer Center, part of KentuckyOne Health, not only can offer patients access to therapies before they are FDA approved, they also have early access to newly FDA-approved treatments. Case in point: two new classes of drugs for stage 4 melanoma patients, which are doing something no treatment has done before – prolonging life. In 2011, that all began to change when ipilimumab (trade name Yervoy®) was FDA approved. The Brown Cancer Center was part of the phase 1/2 dose-escalation trial from 2005–2007. “This was the first agent in the history of humankind to show an improvement in overall survival in stage 4 melanoma patients,” says Chesney. Ipilimumab works by activating the immune system. It is an antibody that blocks the immune checkpoint protein CTLA-4 (cytotoxic T-lymphocyte-associated protein 4), preventing cancer cells from turning off the immune system. “In 20 percent of patients, they have durable, objective, long-term responses where tumors aren’t growing anymore or are shrinking. Seventeen percent of patients are alive after seven years if they’ve gotten that drug,” says Chesney. As an immunotherapy, ipilimumab is an entirely new class of drugs. “It doesn’t work like the typical class of chemotherapy drugs work, which work by targeting DNA and causing tumors to shrink. It turns out that doesn’t necessarily lead to improvements in survival and doesn’t necessarily lead to improvements in quality of life,” says Chesney. Instead, by activating the immune system, ipilimumab prevents tumors from growing and from causing death. While a 17 percent survival rate is phenomenal compared to zero, it still leaves 83 percent of end-stage melanoma patients facing an eight-month median survival rate. Fortunately, immunotherapy is just beginning to assert its potential. Multiple pharmaceutical companies are developing new immunotherapies that target other immune checkpoint proteins. One such checkpoint is PD-1 (programmed death 1). Like CTLA-4, PD-I stimulates the immune system against tumors. What is unique about PD-1 is it is accompanied by a ligand that binds it to T-cells, called PD-L1 (programmed death-ligand 1). Chesney describes PD-L1 as “the foot on the brake” of the immune system. Pharmaceutical companies are now developing antibodies against both PD-1 and PD-L1. “Up to this point, we have very strong data in melanoma, renal cell carcinoma, and lung cancer that 20 to 30 percent patients are having a dramatic response to this type of agent,” says Chesney. The two drugs at the forefront of this class are nivolumab (Opdivo®) by Bristol-Myers Squibb and pembrolizumab (Keytruda®) by Merck. Bristol-Myers Squibb is currently seeking FDA approval for nivolumab. The Brown Cancer Center is participating in a phase 1/2 clinical trial testing nivolumab in combination with ipilimumab for melanoma patients, as well as a phase IIIb/IV trial testing nivolumab in advanced lung cancer patients. Pembrolizumab is administered as a one-hour infusion, once every three weeks. After four three-week cycles, a scan is performed to determine the patient’s response. If the tumors are shrinking, patients are given the choice to continue. At this point, physicians do not know how long the maintenance phase should last in order to maintain results and minimize side effects. Toxicity for pembrolizumab is lower than that of ipilimumab, which can cause auto-immunities such as autoimmune colitis, autoimmune dermatitis, autoimmune hepatitis, and autoimmune hypothesis. With PD-1 inhibitors like pembrolizumab, the most significant side effect is pneumonitis, which occurs in four percent of patients and is treated with oral steroids. While there is no survival data yet because pembrolizumab was fast-tracked, Chesney says, “What we’re seeing right now with response rates is they’re durable, and they’re ongoing and progressively getting better.” He cites the response rate of ipilimumab, which is 15 percent, while the seven-year survival rate is 17 percent. With a 30 to 40 percent response rate for pembrolizumab, he is hopeful the five-year survival rate will be 30 to 40 percent. “I’m very hopeful that combining ipilimumab with the other PD-1 that’s not approved yet, nivolumab, that we’re going to see even higher response rates and more durable survival improvements,” he adds. 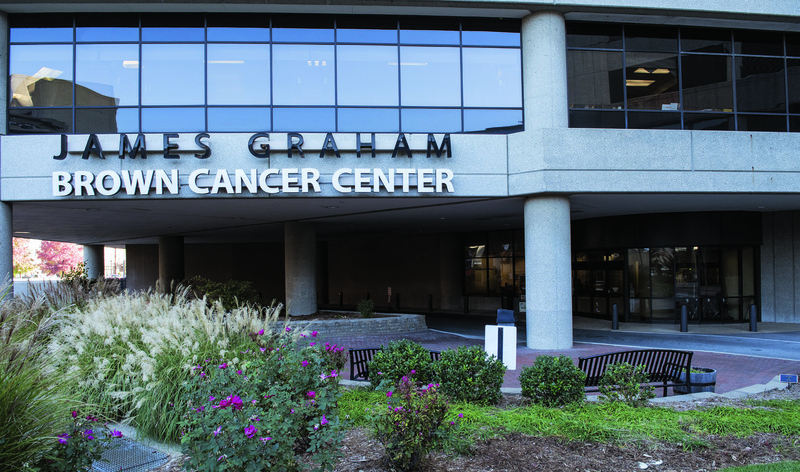 U of L’s Brown Cancer Center was again a major center for the pembrolizumab trial, allowing its patients early access to the drug. “Because we had so many patients getting the drug as part of a trial, Merck made sure that we were one of the first sites in the nation to have the FDA-approved commercial product available for our patients. This means that patients from Kentucky and Indiana don’t have to travel to Nashville, Texas, or one of the coasts to receive this drug,” says Chesney. It is therapies like these that make access to a clinical trial center such as U of L or the University of Kentucky (UK) so crucial to the treatment of stage 4 cancers, Chesney contends, particularly when it comes to melanoma. U of L is the only center in the region with a major multidisciplinary melanoma clinic. “We became the only site for melanoma patients in the region if they want to get this drug that’s at least three times more effective than any FDA-approved drug for melanoma,” he says. However, Chesney is hopeful that over the next six months the drug will proliferate to UK and other centers in the community. “This drug is a game changer. No patient that has stage 4 melanoma that has progressed after the standard therapies should die without getting this drug,” he says. In addition to testing new immunotherapeutics for cancer patients, the Brown Cancer Center is also at the forefront of early stage drug discovery and has a rich pipeline of drugs entering early phase 1 trials. For example, one such drug, PFK-158, was developed in Chesney’s laboratory and is currently undergoing phase 1 trial testing at UofL and Georgetown University in Washington, D.C., for all types of human cancer. Multiple phase 1/2 trials combining PFK-158 with FDA-approved targeted agents for lung cancer, melanoma, renal cell carcinoma, colon cancer, pancreatic cancer, and leukemia are currently in development. “This drug and phase 1 trial are first-in-class and first-in-human and were conceived and developed at the Brown Cancer Center … Cancer patients are already benefiting through their participation in our trials of these novel agents,” Chesney says. PEMBROLIZUMAB IS A GAME CHANGER. NO PATIENT WITH STAGE 4 MELANOMA SHOULD DIE WITHOUT GETTING THIS DRUG.